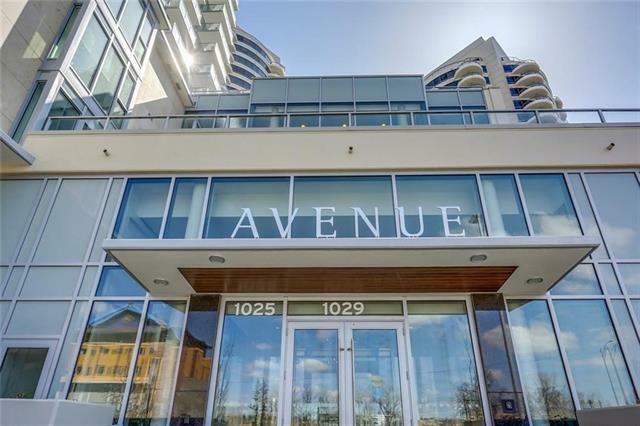 Welcome to the newly built Avenue Building developed by renowned developers Grosvenor & Cressey. 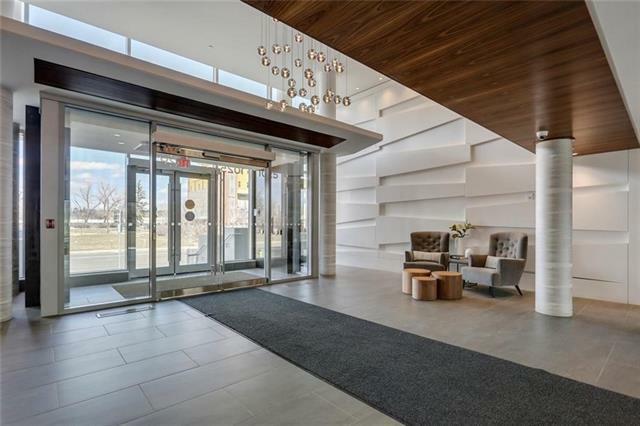 Designed by architect James Cheng, Avenue is a stunning two tower community with unparalleled quality, amenities and location. Your new home will include air conditioning, real hardwood flooring, quartz countertops, stainless steel appliances, gas cook top, convection built in oven, in-floor radiant heating in bathroom and a walk in closet in the master bedroom. 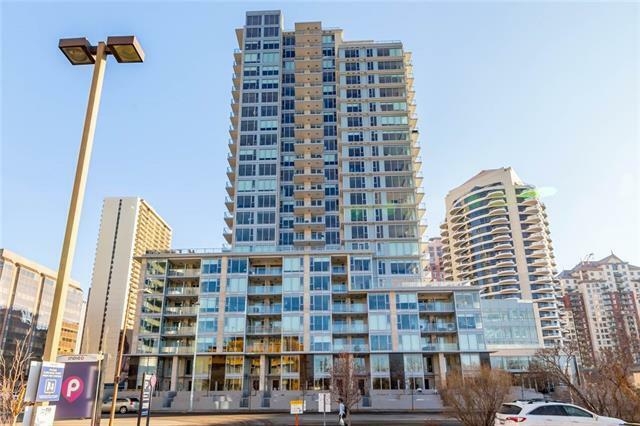 The unit boasts south and east floor to ceiling windows that fill the unit with ton of sunlight but dont worry the unit comes with A/C, stacked in-suite laundry, titled parking and storage. 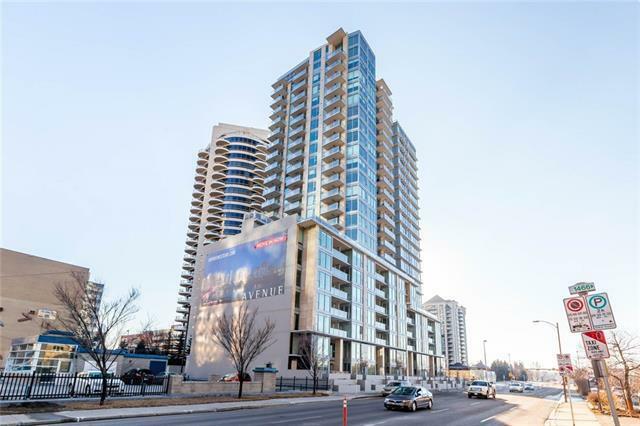 Avenue has a large and bright fitness facility and you are steps from the bow river walking paths, Kensington and tons of high end fine dining restaurants. The west LRT line is just 1 block away with easy access to all parts of the Downtown and City.